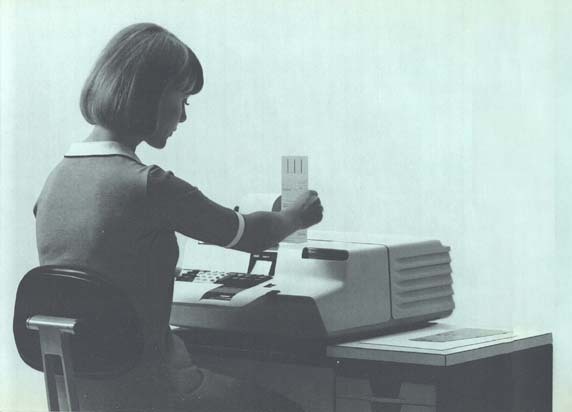 In May 1962 the Olivetti showroom in Galleria Vittorio Emanuele in Milan hosted the exhibition Arte programmata. Arte cinetica. Opere moltiplicate. Opera aperta (Programmed art. Kinetic art. Multiplied works. 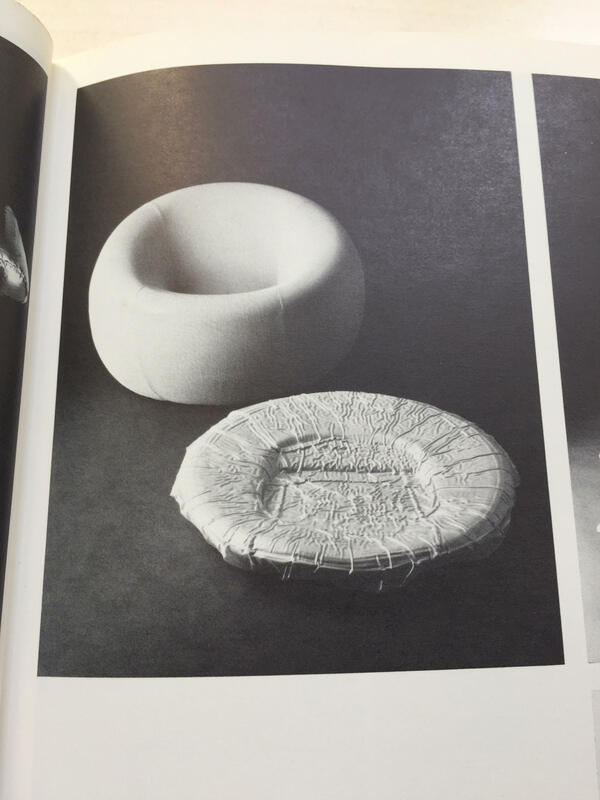 Open works), organized by Bruno Munari and Giorgio Soavi. Relief outside Olivettis showroom in Venice. On the left greek spiral symbol designed by Marcello Nizzoli 1952. Symbolising "the beginning without end" Programma 101. 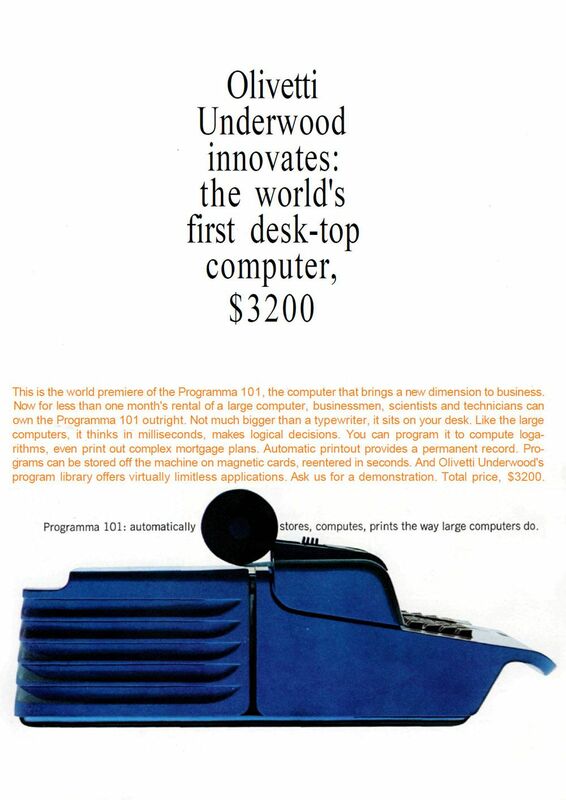 The first desktop computer ever made. 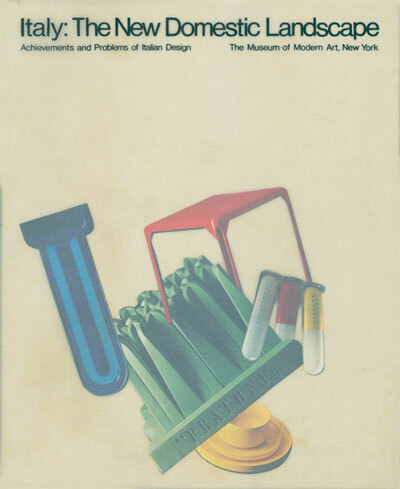 Designed by Olivetti launched in 1964 The computer, the size of a desktop Catalog from exibition "Italy: the new domestic landscape achievements and problems of Italian design" at MoMA, Edited by Emilio Ambasz, 1972 "Model of a mental attitude" exhibited at "Italy: the new domestic landscape.." 1972. 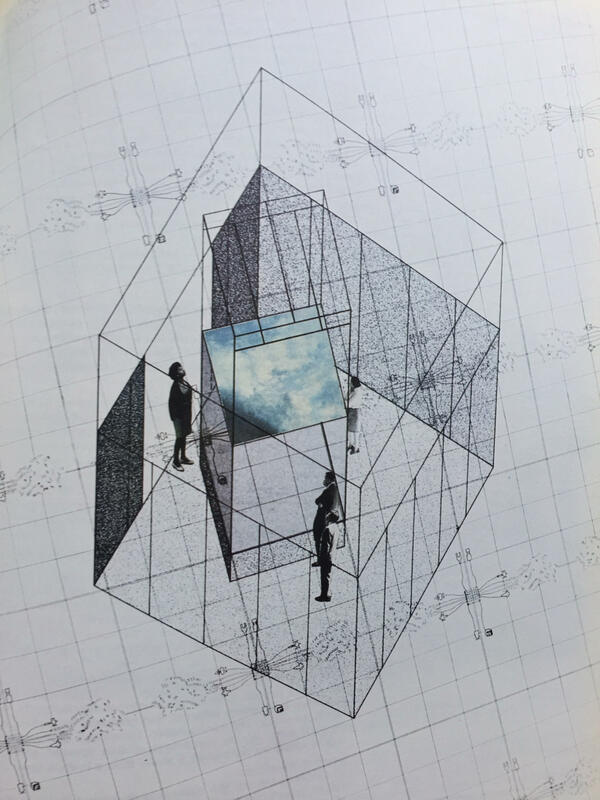 MoMA Drawing of an Individual communicating with the outside world In this edition of Almanaco Letterario Bompiani" 1962 is a text by Umberto Eco "La forma del disordine" a liturgi of creation of the new industrial age of computing. 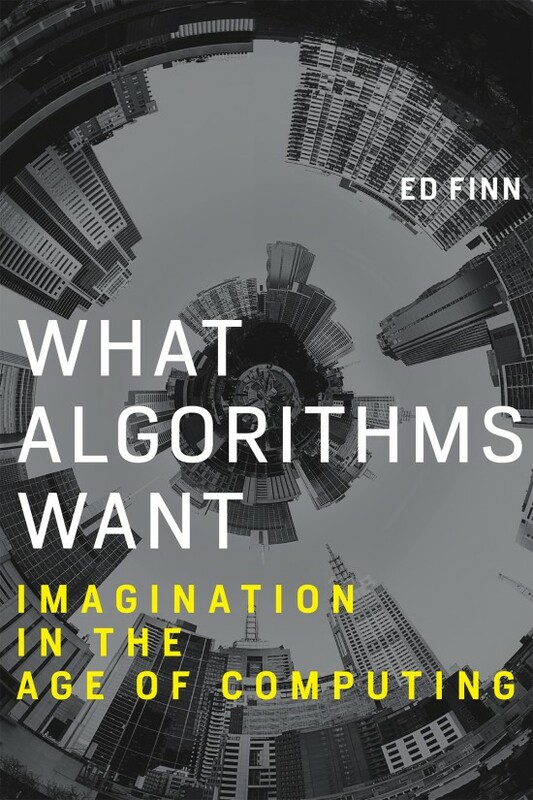 What Algorithms Want - Imagination in the Age of Computing, by Ed Finn. 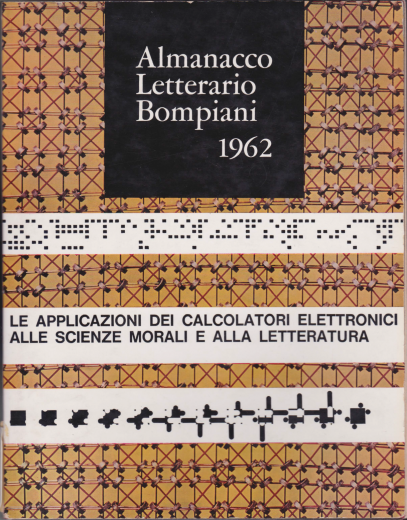 About history of computing in realation to the human need for magical thinking. 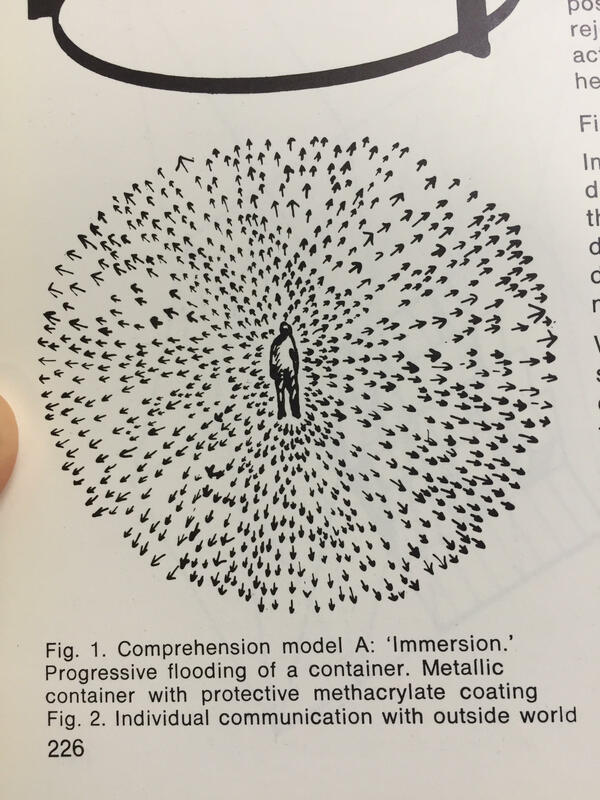 Language as a code. Something that describes reality and create it at the same time.